The Athens Christian School is an expanding private k-12 college preparatory school. It embodies strong core principles and carries a high level of educational and athletic prowess. This two story 30,000 Sq. Ft. building is the new Founders Hall. The motto for the building is "Honor the past and embrace the future". 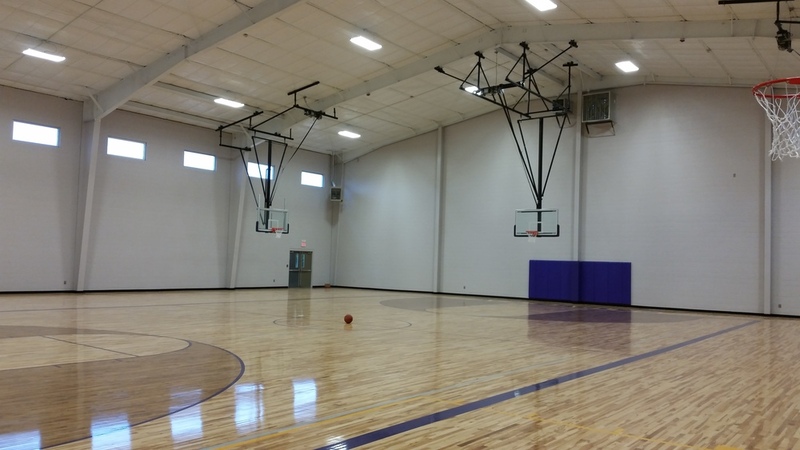 The facility features eight classrooms, a media center, a 4,000 Sq. Ft. weight room, and a collegiate size gymnasium.